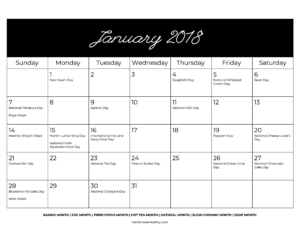 PRINTABLE 2018 FOOD & HEALTH HOLIDAYS CALENDAR! 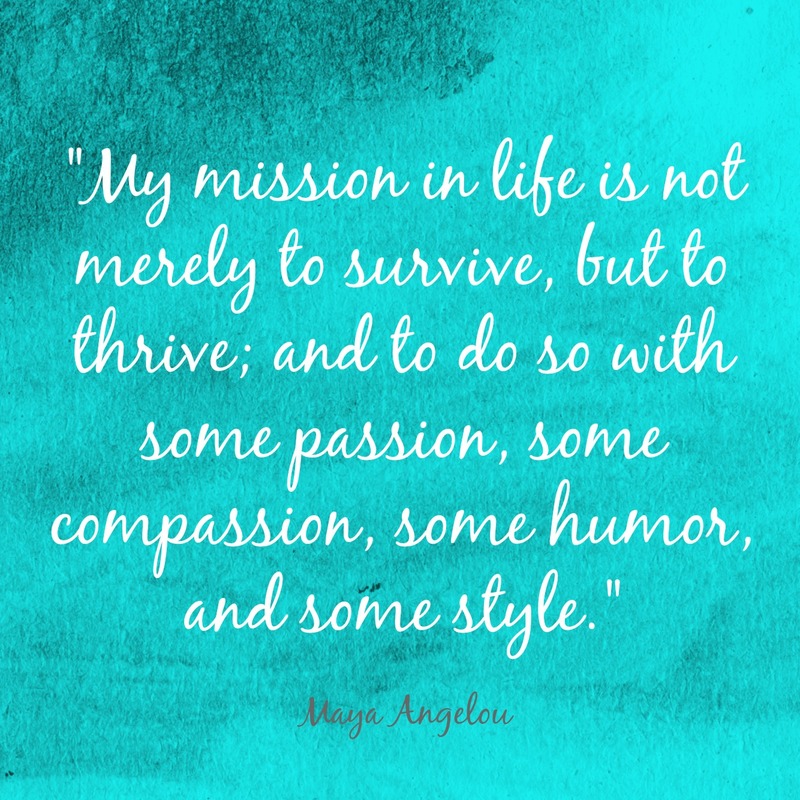 I know it’s been quiet over here, but I’ve decided that for 2018 I’m “tuning in” to my wants and needs and doing away with whatever I think I “should” be doing. What’s a life worth living if I’m stressed out all the time?! Not one I want to be a part of. 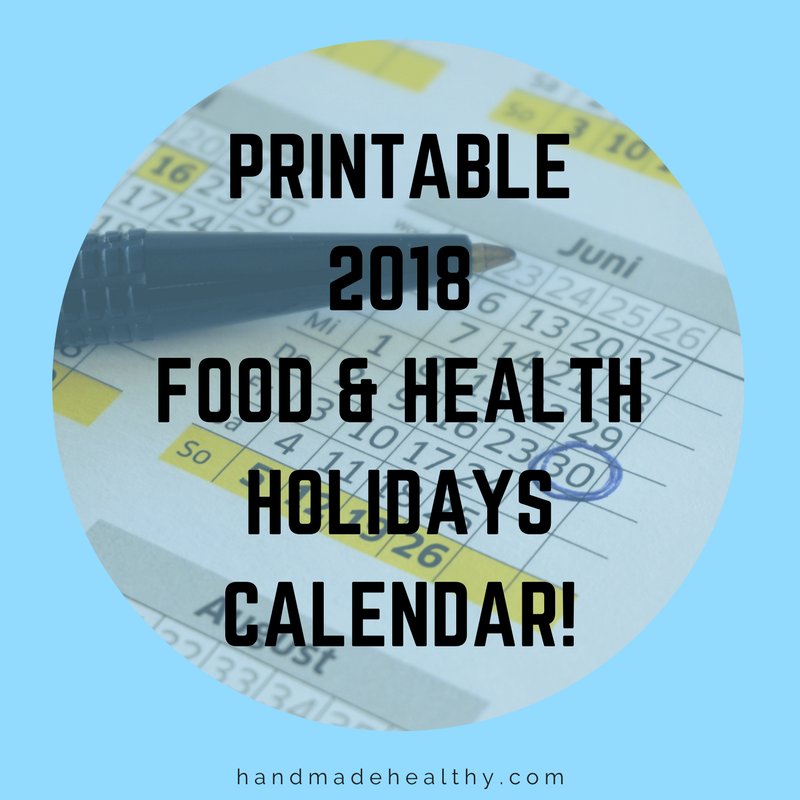 Get your PRINTABLE 2018 FOOD & HEALTH HOLIDAYS CALENDAR here! 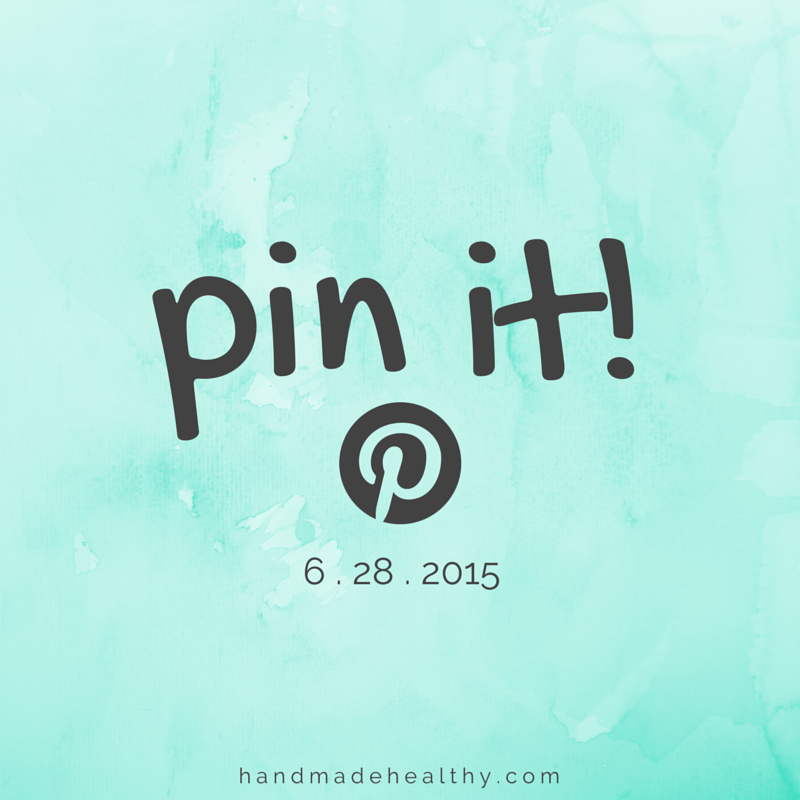 4 TIPS TO HELP YOU HAVE THE MOST CONFIDENT BIKINI SEASON YET!